The match started off fairly evenly balanced, with the injured Bedimo's replacement by Morel the first notable event. Both sides were charged up for the battle, as Rekik's overly enthusiastic challenge on Valbuena attested. 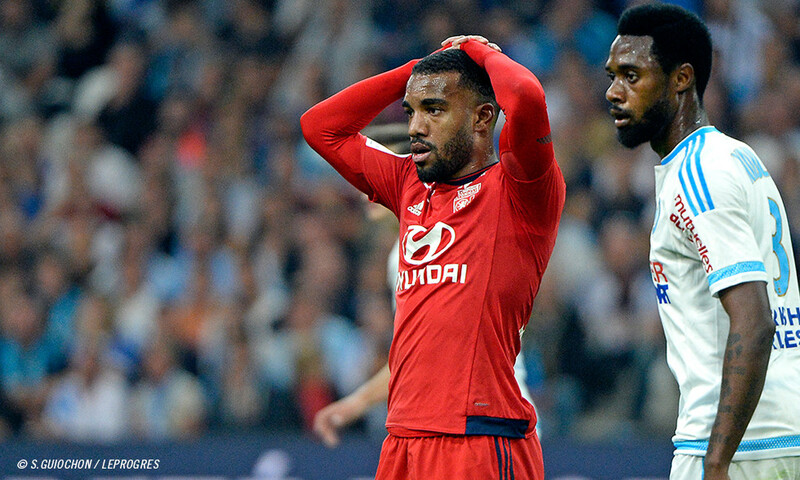 OL were awarded a penalty after a good run from Lacazette, released by Valbuena and caught by Mandanda. Alex opened the scoring and his own personal account for the season. 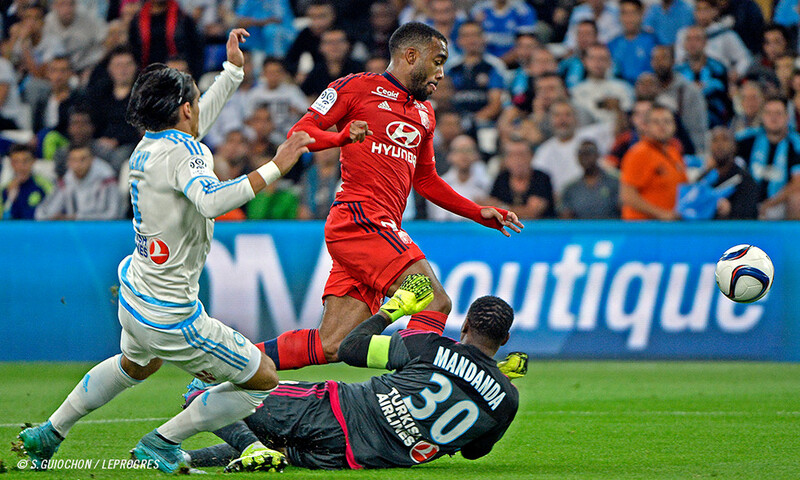 OM looked fairly passive… and Lacazette broke through but, one on one with Mandanda, he hit the post! OL were much the better organised team, but Lopes was still forced to save from Batshuayi. Maxime Gonalons and co. maintained the upper hand throughout the half with some great teamwork. OM couldn't find solutions and then lost Alessndrini to a deserved red card. 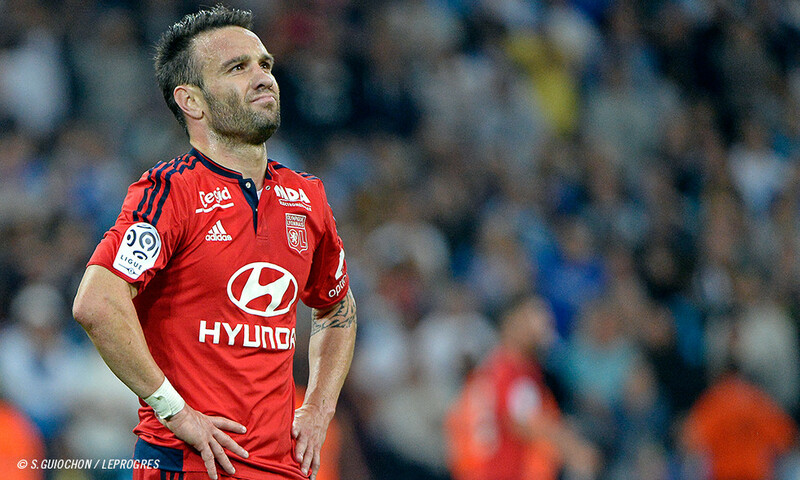 OL had really turned up for the fight - and none more so than Valbuena - while OM had gone missing. Nkoudou, subbed on for Cabella at half-time, made a strong impression straight away. Batshuayi created some nervy moments for OL all on his own… OM started to create chances… OL were a man up but took their foot off the gas in terms of aggression. On the hour-mark, the OM fans' throwing objects onto the pitch forced the referee to suspend the match and take the players off the field. 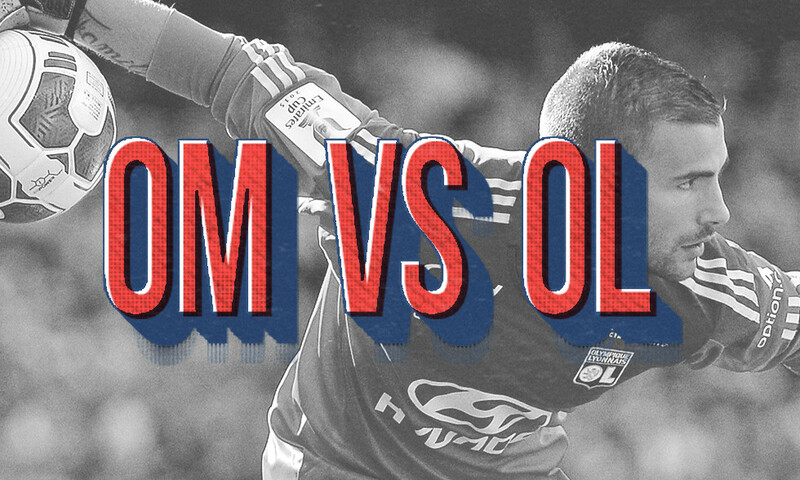 25 minutes later, the match resumed… OM maintained possession and pushed forward… OL sat back and waited… Lopes pulled off a huge save from Nkoulou but then Rekik headed home a corner to level the scores and punish OL for their timidity. Lass Diarra was remarkable, and got back smartly to block a shot from Beauvue! 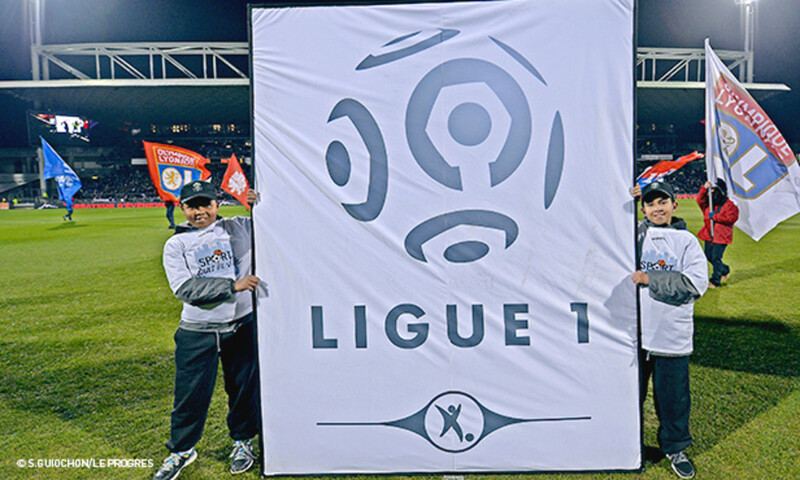 OM were going for the win as OL suffered. Kalulu replaced Beauvue. Batshuayi spurned a chance to make it 2-1. OL were no longer in the same register they had enjoyed in the first half. Regrettable. OL finally stepped down on the gas once more… Jallet saw his shot blocked by Mandanda. The end of the match was intense, impassioned and spectacular. Valbuena had two excellent chances to hand his side all three points. Anything seemed possible at the death, but in the end OL's strong finish was in vain. OL showed two distinct faces in this Olympian battle. A great first half but a less solid performance in the second against an OM side who finally started to press forward despite being a man down. Did the interruption of play penalise OL more than it did OM? Who knows? But OL, who have drawn their last three, can see it as two points dropped after the win had been so close. Marseille, Stade Vélodrome, ca. 67,000 spectators; referee Mr. Buquet. OM 1 OL 1 (half-time: OM 0 OL 1). OM: Mandanda (cap) – Manquillo, Nkoulou, Rekik, Mendy – L. Diarra, Barrada (Anguissa 69'), Lucas Silva (Isla 79') – Alessandrini, Batshuayi, Cabella (Nkoudou 46') Coach: Michel. 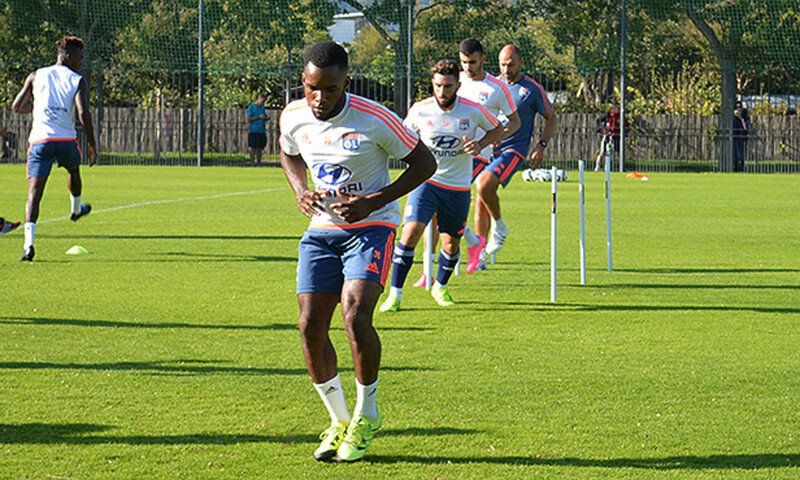 OL: Lopes – Jallet, Bisevac, Umtiti, Bedimo (Morel 18') – Gonalons (cap), Darder (Ferri 69'), Tolisso, Valbuena – Lacazette, Beauvue (Kalulu 78). Coach: Fournier.